John McSweeney, the owner of Trans-Plant Indoor Plant Hire was a foundation member of the Queensland Interior Plantscape Association. He recalls that the first meeting was held in the meeting rooms of the now Mecure Hotel at North Quay, Brisbane in 1984. At this meeting, the members elected John as Treasurer and he continued in the same role for a further 18 years, until QIPA regrouped to become NIPA and now the present organisation IPA. In more recent years John has also taken on the role as Chairperson for the Membership Sub-Committee and later for the Accreditation Sub- Committee. John reflects on QIPA & when it was founded it was a very strong and well-supported association, which held very successful bi-annual conferences in Brisbane & Gold Coast. Training days organised for staff were well attended by plantscapers from most companies. A book and video library was available to members. Marketing brochures and member manned stands at trade shows all helped to promote the industry and association. John has always found the local plantscapers fair and reasonable competitors that are keen to work together to promote the industry. Getting good prices for plant hire services & large installations on most accounts, John finds is a sweet memory of days gone by. John sees IPA as a catalyst for reacting to changing & challenging times, something needed to keep our industry developing as an important and continuing part of interior design. Rod Middleton – NIPA has farewelled one of its longest-serving Board members, Rod Middleton. An Association dinner at Brisbane’s Southbank was held to celebrate Rods retirement. Rod served on the NIPA Board since the Australian States amalgamated into one national Association in 2001. 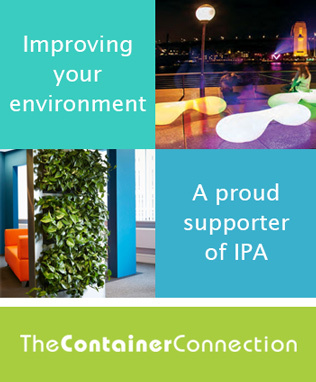 Prior to that time, Rod represented QIPA – the Queensland Interior Plantscape Association. 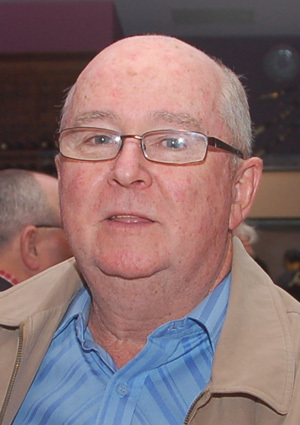 Rod was a former National President, Councillor and has been active on a large number of committees during his service. Rod, Arthur Stacey and John McSweeney were all founding members of the interior plantscaping industry and are now supporting the new generation that is now coming through bringing with them University educations and new ideas. Arthur Stacey – After 27 years as an interior plantscaper, an active member of the Association and past President, Arthur Stacey retired from the Executive Committee. 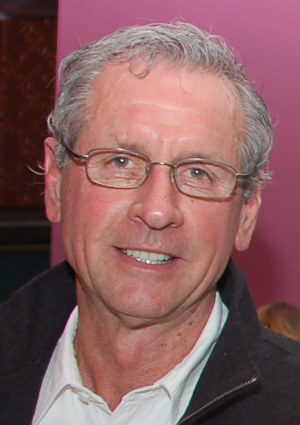 Members of the current Executive joined Arthur for an informal “farewell” dinner in April and expressed their appreciation on behalf of the industry. The Association made Arthur a Life Member for his enduring contribution and commitment to interior plantscaping. In 1985 Arthur joined Queensland’s Plantscape sector when he became a one-third owner in Paradise Indoor Gardens. In those days Arthur’s part of the business consisted of 20 customers of which 19 were in the one building, the average monthly hire was $5 and the common decorator pot was the carousel selling at $4.50 each. With no industry experience or horticultural background, Arthur’s learning curve was vertical. Upon reflection, Arthur says, “Plantscaping has changed; many of the plants used in the 1980’s such as the “philo emerald duke” are never seen today, while others have come and gone and, like the Sansevieria, are back in fashion again”. Certainly the interior Plantscape industry has been a large part of Arthur’s life. He was a foundation member of the then Queensland Interior Plantscape Association before being elected as the President of the National Interior Plantscape Association for several years in the early 2000’s. 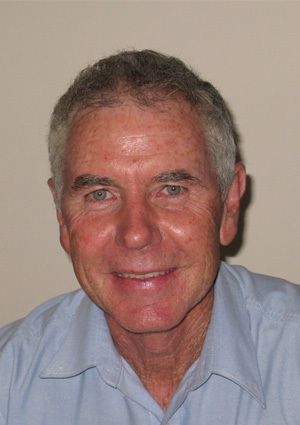 Arthur has been an active Executive Committee member for more than 25 years using his networking skills to further the aims of the Association and has personally known many members throughout Australia.